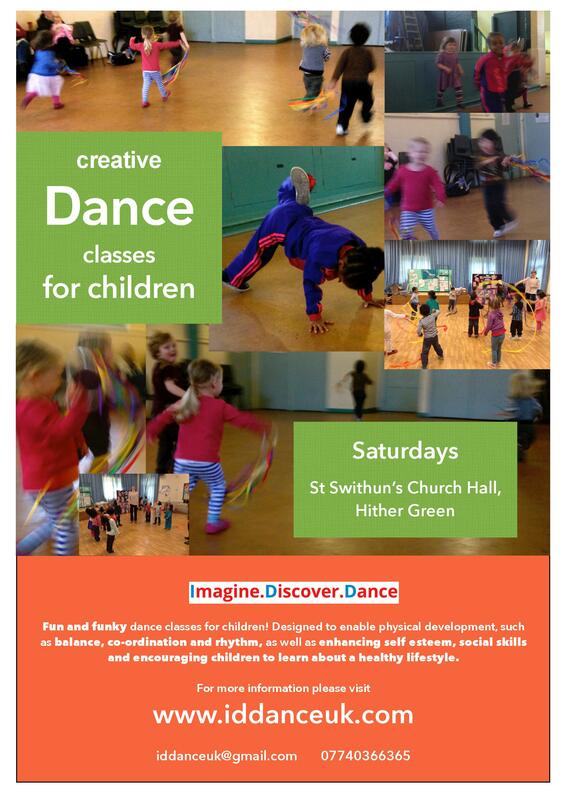 Two great new dance classes for children have started on Saturday mornings. Let’s Go Disco at the Manor House Gardens Festival! It’s time to get your Summer groove back on with the ‘Haven’t Stopped Dancing Yet!’ crew at the MHG Festival! In preparation for their fun-filled disco performanc on stage at the Festival next Saturday at 4pm, the fabulous local dance night will host a warm-up HSDY dance class next Thursday 8pm-9pm at St Swithun’s church hall in St Swithun’s Road in Hither Green. The dance class just £5. For more information contact team on 0796 716 3247 or email info@haventstoppeddancingyet.co.uk.